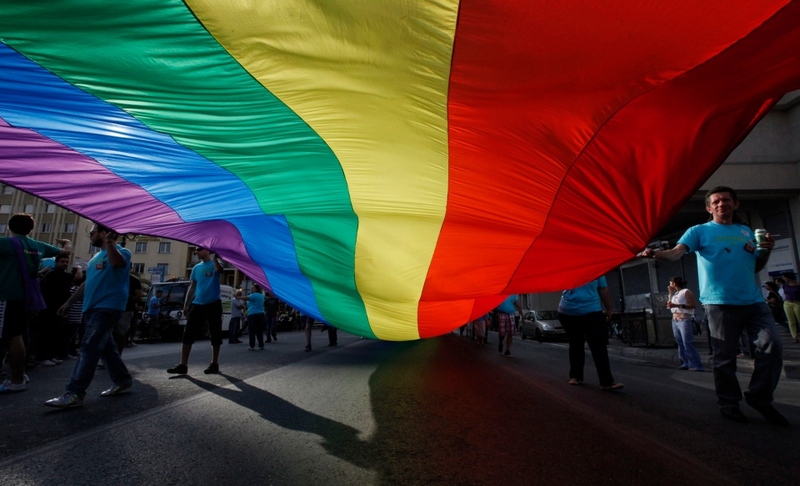 A city councillor wants to ban the so-called conversion therapy in Edmonton. Conversion therapy is a practice that attempts to change one’s sexual orientation or gender identity through counselling or even electroshock therapy. Pam Rocker, director at Affirming Connections, a non-profit that works with the LGBTQ2S+ community, told CTV News this practice often leads to suicide. Vancouver unanimously banned conversion therapy in 2018. Ward 4 Councillor Aaron Paquette wants Edmonton to follow suit. Paquette asked administration to provide a report on how licensing for conversion therapy in Edmonton works, how other municipalities are ending the practice and how Edmonton could ban it. The report is due in 12 weeks.